The Talbert and Leota Abrams Planetarium, located on the beautiful Michigan State University campus, serves as an astronomy and space science education resource center for central Michigan. 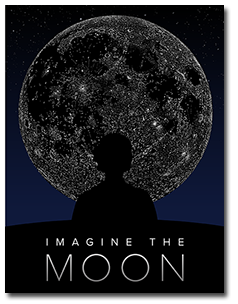 The planetarium is an outreach unit of the Department of Physics and Astronomy, and as such, we support astronomy teaching on campus as well as offer a variety of planetarium shows to the public--preschool through senior citizens. Monday - Friday: 8:30 a.m. to noon and 1:00 p.m. to 4:30 p.m. 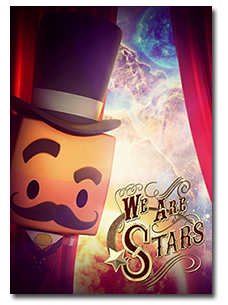 The planetarium schedules school shows/group visits and university classes and programs only during the week. Shows for the public are Friday and Saturday nights, and Sunday afternoons. Doors open 30 minutes before showtime. Call 517-355-4676 during business hours or email us at: abrams@pa.msu.edu. What the Abrams Planetarium has to offer. 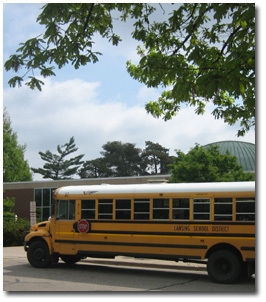 Interested in booking a field trip for your school or organization? Would you like to know what is visible in the current night sky? 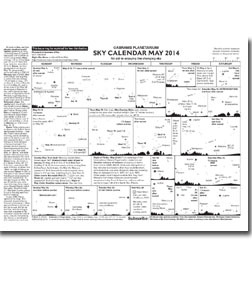 Consider subscribing to our Sky Calendar. Interested in buying a telescope?